My husband, son and I recently took a mini vacation to the Texas Hill Country, where we stayed in a small town and got ready to eat copious portions of American cuisine. Imagine our surprise when we found tons of restaurants offering food and drinks from around the world. One night, we indulged in mulled wine (Germany! ), another ravioli (Italy! ), and another Pad Thai (Thailand!). As someone who is naturally inclined to minimize my meat intake but always appreciates a hardy meal, koshari was an absolute dream come true. 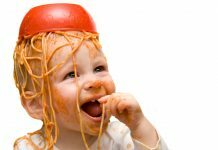 Mix lentils, macaroni noodles, and rice, and then add chickpeas, fried onions, and tomato sauce on top. 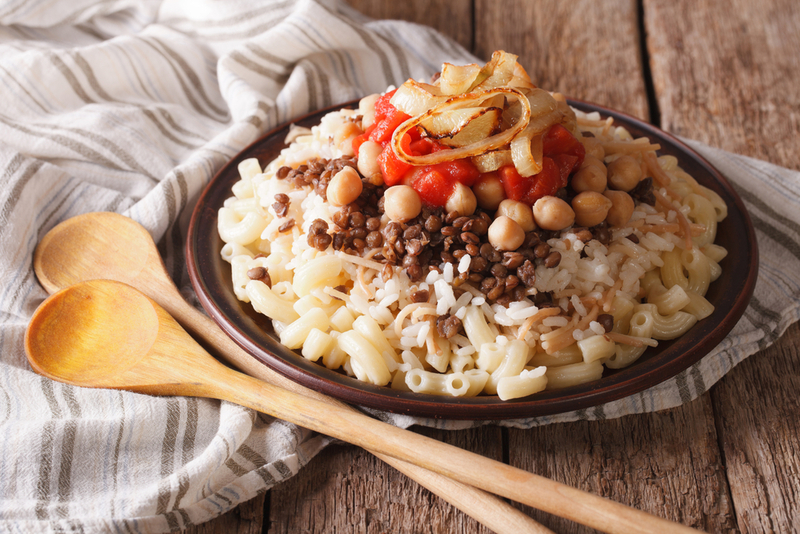 Truly an Egyptian national dish, koshari can be found in fancy restaurants, local lunch shops, or street stands. While traveling through Egypt, I lived on koshari and Diet Coke. And then I recreated the filling dish when I returned home. Personally, I’m not one for donuts in the morning. They’re too intensely sweet for me. But, a little bit of sweetness gives me the pick-me-up I need to start my day off right. Enter pulla, the Finnish cardamom-flavored sweet bun — that’s not overwhelmingly sweet. It’s perfect with coffee or on the go. My husband and I couldn’t get enough of it in Helsinki. When it’s cold and rainy outside, nothing makes me feel cozier than a big bowl of plov. 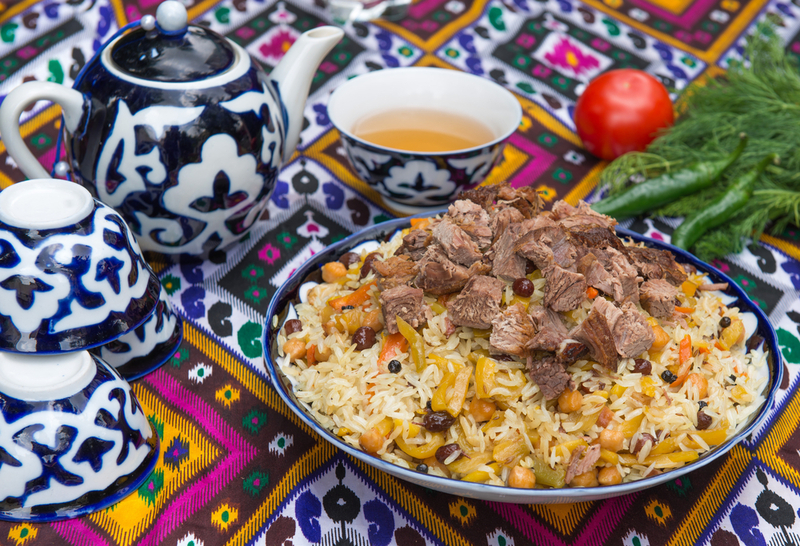 A filling dish of rice, carrots, onions, lamb, and a generous amount of fat, plov always tastes like it’s made with love. After our first encounter with it, my husband and I decided to prepare an Uzbek dinner for friends. We even invited them with an official invitation in which we warned them to come hungry! Though they were initially a bit wary of the very big pot of plov, our guests managed to finish the addictive dish. 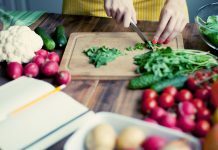 Take your staple breakfast item of eggs and add some tomato sauce, onions, and, if you can handle it, lots of spicy spices, like cayenne pepper and chili powder. Then, grab a hunk of thick bread and scoop up the concoction with your hands. 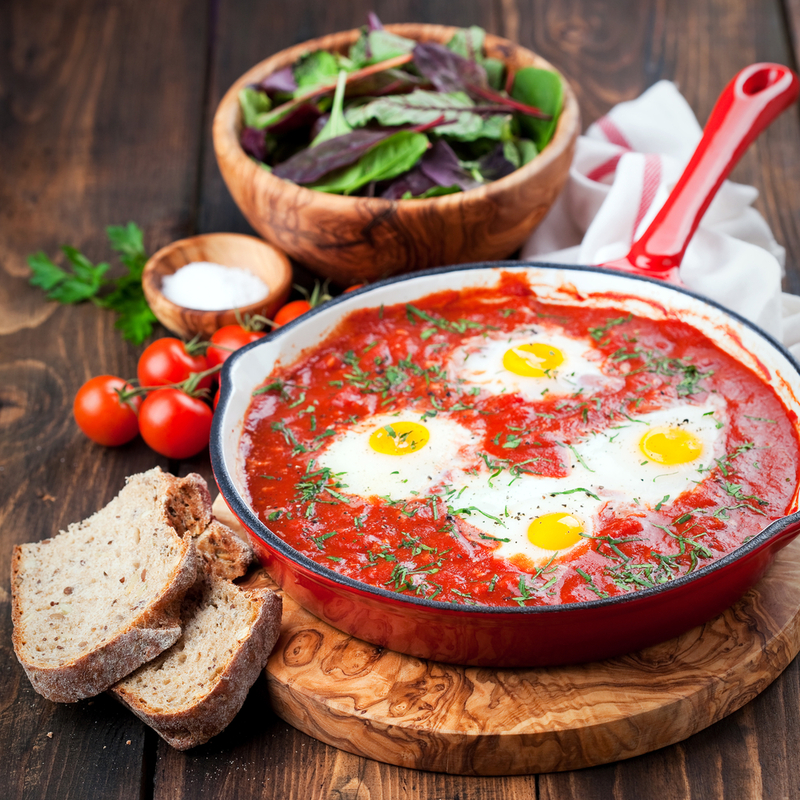 In Israel, shakshuka is a top brunch item, with options to make it your own by adding cheese, meat, or mushrooms. When I lived in Tel Aviv, there was nothing I loved more than enjoying shakshuka and cappuccino with friends on the Mediterranean Sea. Add cheese to any dish and I’m in heaven. So, when I learned that one of Slovakia’s national dishes is covered in cheese, I knew I had to try it. After a busy day of touring Bratislava’s historic quarter and then dozing through an opera at the Slovak National Theater, I was ready to eat. I ordered the bryndzove halusky, which features potato dumplings mixed with warm sheep cheese, and I practically inhaled it. The dish is often topped with cooked bits of smoked pork fat or bacon, but I kept my meal vegetarian. 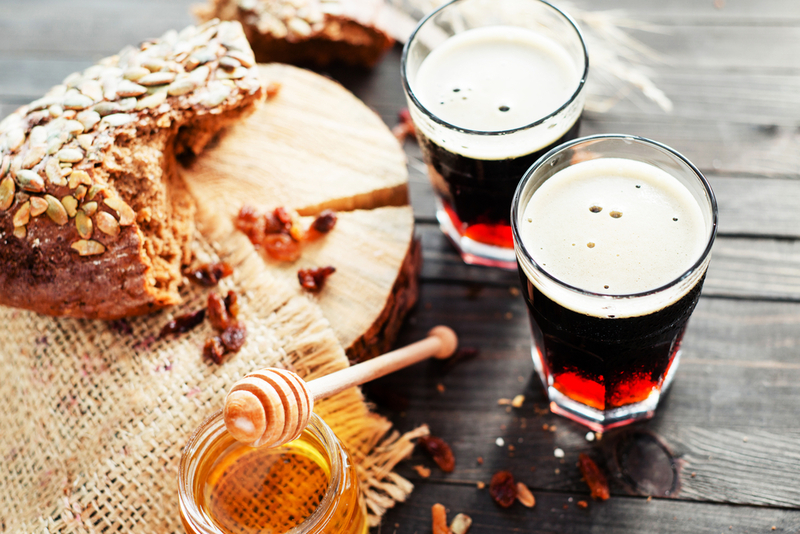 A fermented drink made from black or rye bread, kvass is classified as non-alcoholic in Russia because its alcohol content is so low. Kvass is a popular drink throughout the region, and I first sampled the drink in Ukraine. It was a hot summer day, I was traveling alone, and I stumbled upon a huge yellow vat that said, “Kvass” on it. Well, I thought, when it Kiev… It quenched my thirst and gave me a slight and enjoyable buzz. Plus, the photo of me at age 20 standing next to that huge yellow vat made for a fun Facebook cover. My husband and I love getting off the beaten path when we travel. So, when I learned about the Palinka Festival in Budapest, I immediately signed us up. A fruit brandy, commonly flavored with plums, apricots, apples, pears, or cherries, the best part of palinka is the glass it’s drunk from. Delicate, with a long stem, the glass itself is curvy and only a few inches tall. Egészségedre! If you want to experience a shock to your senses, head to Morocco. The country absolutely blew me away — colorful spices stacked in pyramids, men and women donning long jallabiyas, motorcycles riding alongside donkeys, and French and Arabic spoken simultaneously. My tastebuds were not excluded from the adventure! In Fez, I discovered tagine, a dish that is just as delicious as it is exquisite. A slow-cooked stew, tagine may include meat or fish, and vegetables or fruit, along with a mixture of rich spices. 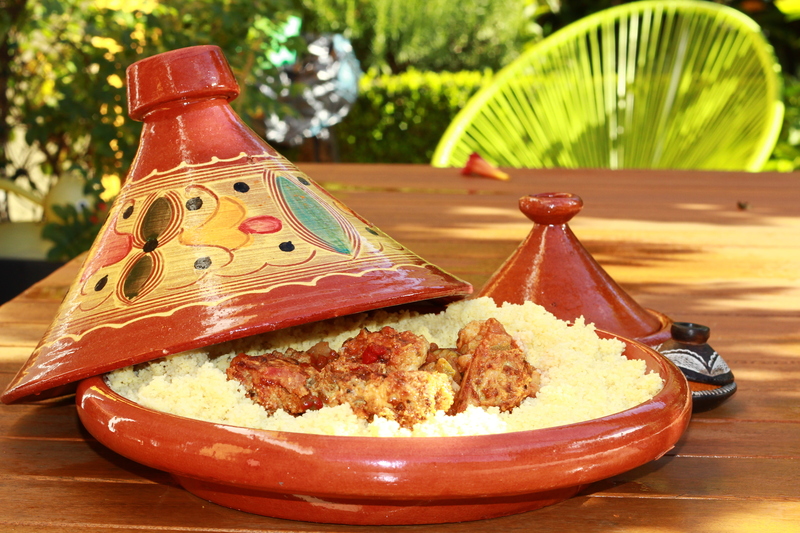 The stew is often served over couscous, and presented in a beautifully designed earthenware pot. If you, like me, love sampling food all over the world, you might also enjoy snapping photos of diverse dishes. I had a blast gathering food photos from over 10 years of traveling and created a delectable collage.